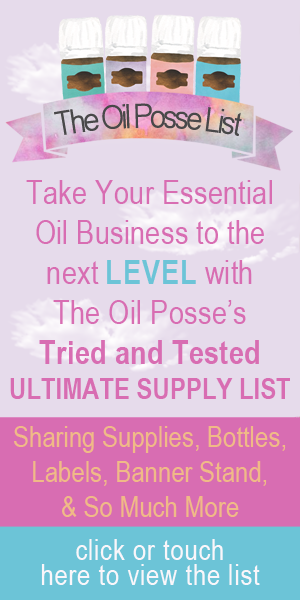 This entry was posted in Classes, Essential Oils, Essential Rewards, Marketing Material, PowerPoint, YL Classes, YL Supplements and tagged Classes, Essential oils, Facebook Class, Facebook Event, JPG, Marketing Material, PDF, Pets, PowerPoint, PPT, PPTX, Presentation, Script, Supplements, The Oil Posse, The Oil Posse Team, Young Living on March 19, 2018 by Jordyn Lei. This entry was posted in Animal Scents, Classes, Essential Oils, Essential Rewards, Marketing Material, PowerPoint, YL Classes and tagged Animal Scents, Animals, Classes, Essential oils, Facebook Class, Facebook Event, JPG, Marketing Material, PDF, Pets, PowerPoint, PPT, PPTX, Presentation, Script, The Oil Posse, The Oil Posse Team, Young Living on February 28, 2018 by Jordyn Lei. This entry was posted in Classes, Essential Oils, Essential Rewards, Marketing Material, PowerPoint, PSK, YL Classes and tagged Classes, Essential oils, Essential Oils 101, Facebook Class, Facebook Event, JPG, Marketing Material, PDF, PowerPoint, PPT, PPTX, Premium Starter Kit, Presentation, PSK, Script, The Oil Posse, The Oil Posse Team, Young Living on February 17, 2018 by Jordyn Lei. This entry was posted in Classes, Essential Oils, Essential Rewards, Marketing Material, PowerPoint, PSK, Vitality, YL Blends, YL Classes, YL Single Oil and tagged Classes, Essential oils, Essential Oils 101, Facebook Class, Facebook Event, JPG, Marketing Material, PDF, PowerPoint, PPT, PPTX, Premium Starter Kit, Presentation, PSK, Script, The Oil Posse, The Oil Posse Team, Young Living, ZIP on August 24, 2016 by Jordyn Lei.